You may also purchase some of these kali posters. Shop for sculptures of goddess kaii. 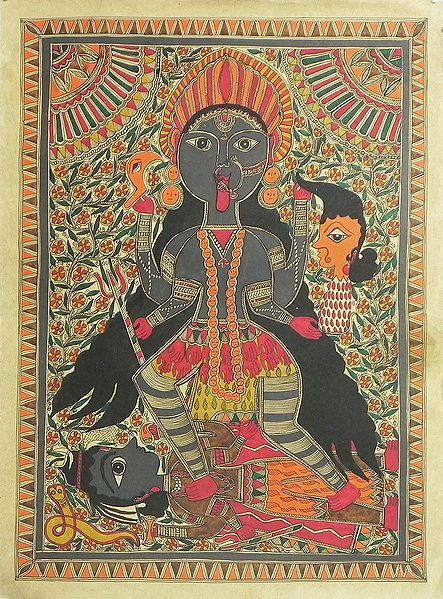 Here is our collection of paintings on kali for you to choose. May also like to view our collection of all madhubani paintings.